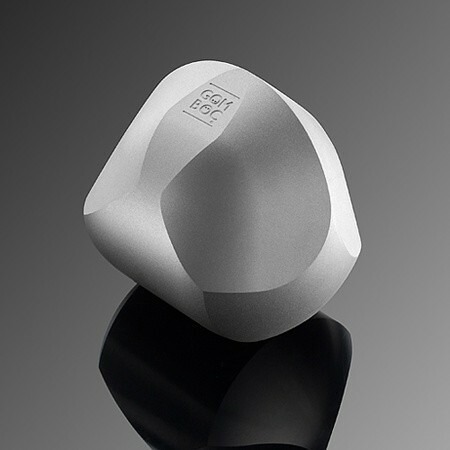 The Sandblasted Aluminium Gömböc is the most modern looking Gömböc in our webshop. 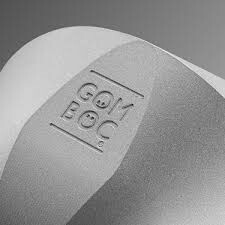 This Gömböc is made of a combination of special Aluminium, Magnesium and Silicon alloy. Sandblasted Aluminium gives this Gömböc a highly unique and unforgettable appearance. Due to its density, it swings from side to side 1.5 times longer than our Plexiglas Gömböc, but 1.5 times shorter than our Bronze one. Choose our Sandblasted Gömböc as a modern and exclusive gift for your friends and partners!